The largest direct operating cost of an aircraft operation is fuel. Accounting for nearly 40% of total operating expenditures, establishing an effective program for managing and efficiently tracking fuel consumption can result in a clear and immediate return on investment. In the last 12 months, fuel prices have increased by an average of nearly 30% (IATA Jet Fuel Price Monitor, 2018). 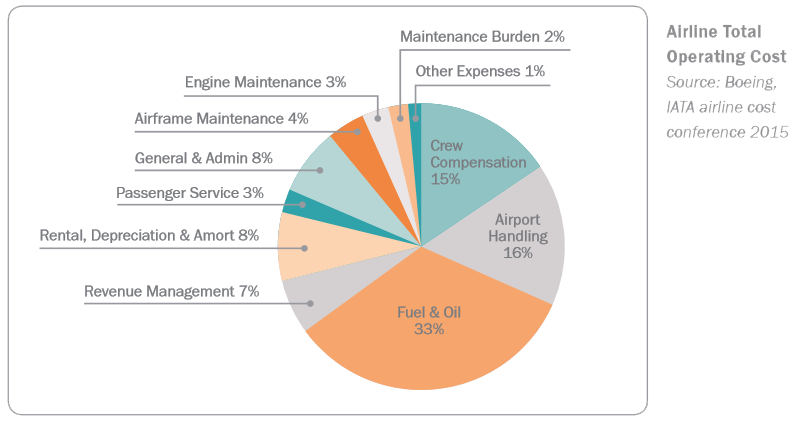 Latitude can help you take control of your operating costs and play a significant part in optimizing your flight by closing any gaps in your fuel management program. Effective management of fuel consumption requires both a technical and human component. 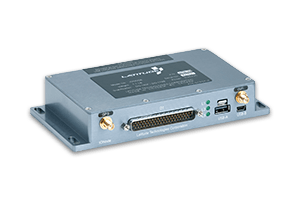 The technical component includes Latitude’s IONode lightweight flight data recording solution in combination with industry partner Total Fuel Management. 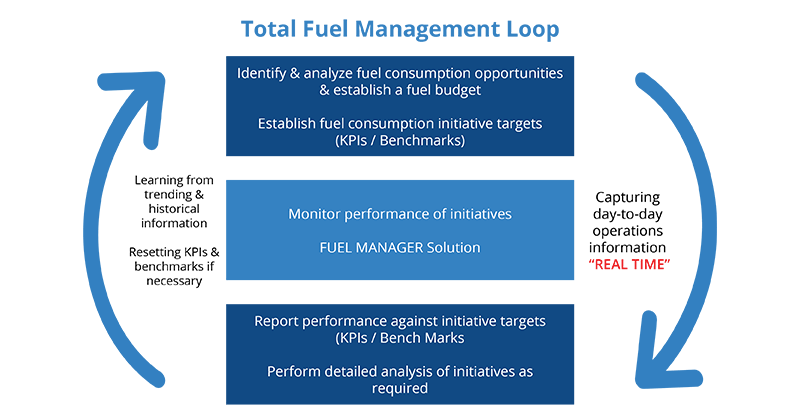 TFM Aviation Inc. provides expertise in fuel management software built to assess and maximize efficiencies while reducing consumption. These two components, when combined with flight planning information, provides clients with an in-depth analysis and tracking tool which identifies fuel consumption drivers and savings opportunities. The second stage of developing a lasting fuel management initiative comes through working towards achieving a complete cultural change. A shift within your airline operation to incorporate actionable insight and feedback into fuel and mission management, capturing the day-to-day processes in real time. One of many successful implementations of this can be seen in pilot training. Communicating and building a joint understanding of processes and operations during training procedures can help pilots work towards improving awareness and increasing fuel efficiency while also improving safety. Reducing fuel burn also has a direct impact on the operation’s CO2 footprint. For airlines considering qualifying for the environmental certificate ISO14001 or continuation flights to select countries, it is important to continue to find new fuel savings initiatives. The Latitude IONode along with the TFM software are fuel management tools that will help an airline to enhance its competitive advantage. Interested in learning more about how Latitude can optimize your fuel management program? Get in touch today and let us start a conversation on building your return on investment. Interested in learning more about how Latitude can help optimize your fuel management process? Explore the following two options and learn how you can better manage your fuel while building your return on investment. The IONode™ lightweight flight data recorder will help you improve aircraft operating efficiencies, reduce maintenance costs, increase safety, and help grow your fleet’s bottom line. 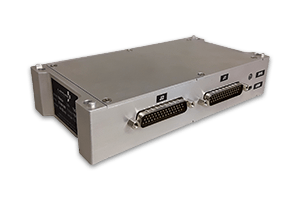 Latitude’s engine data acquisition unit built to enable engine conditioning trend monitoring (ECTM), flight data monitoring (FDM), and fuel management programs for aircraft. Protect your aircraft from catastrophic failure, while reducing potential risks and expenditures.